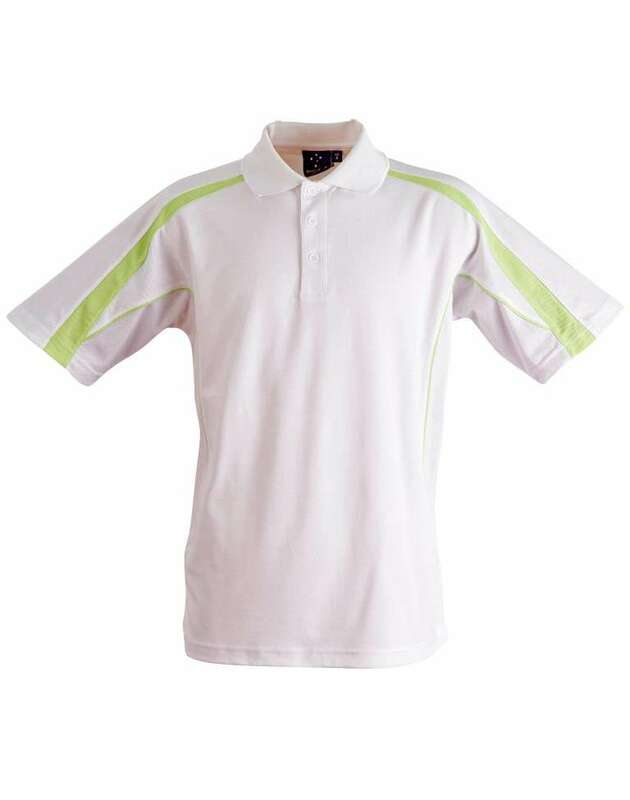 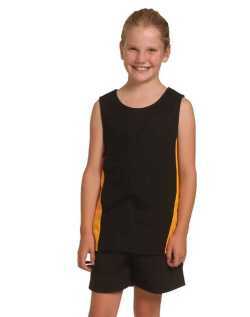 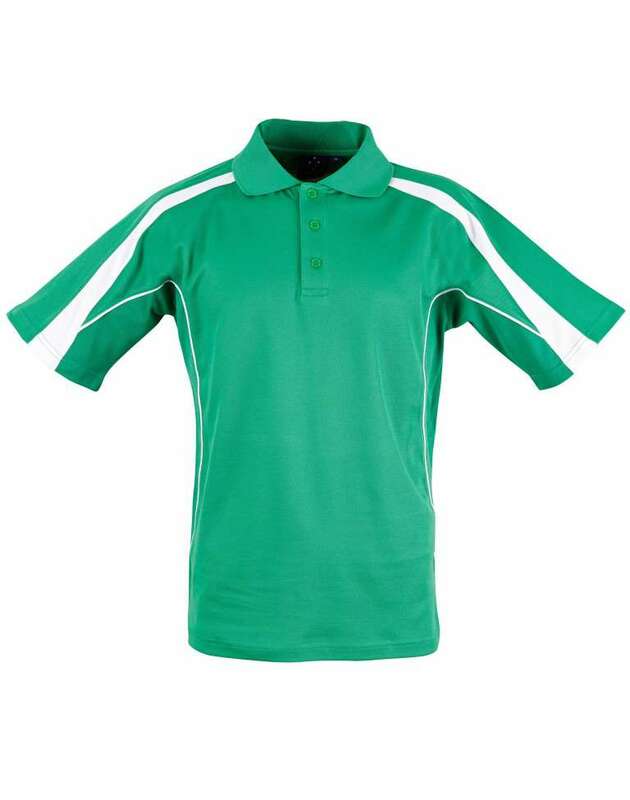 The short sleeve Legend Men Polo shirt gives a passionate appeal with the influence of dazzling design. 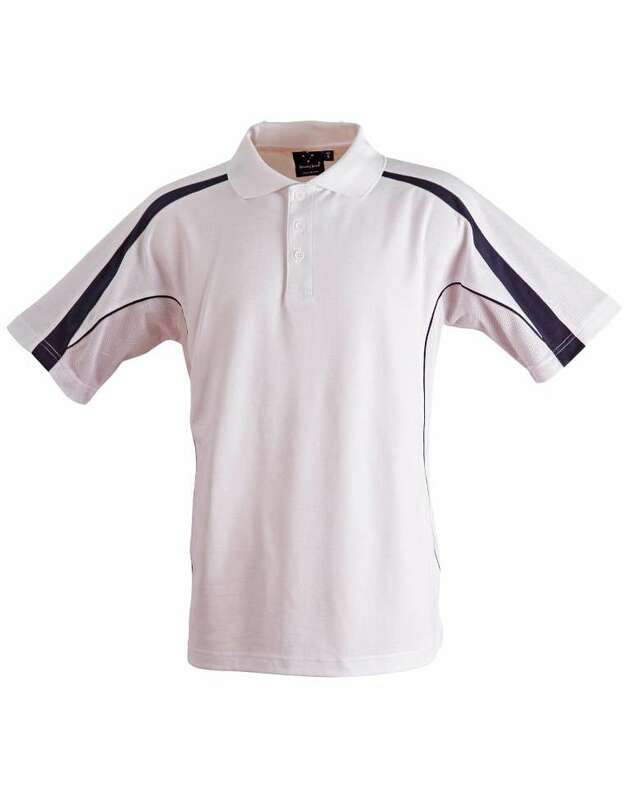 The insight fashion with the moisture wicking technology can help men to outstand the common day in fashion. ? 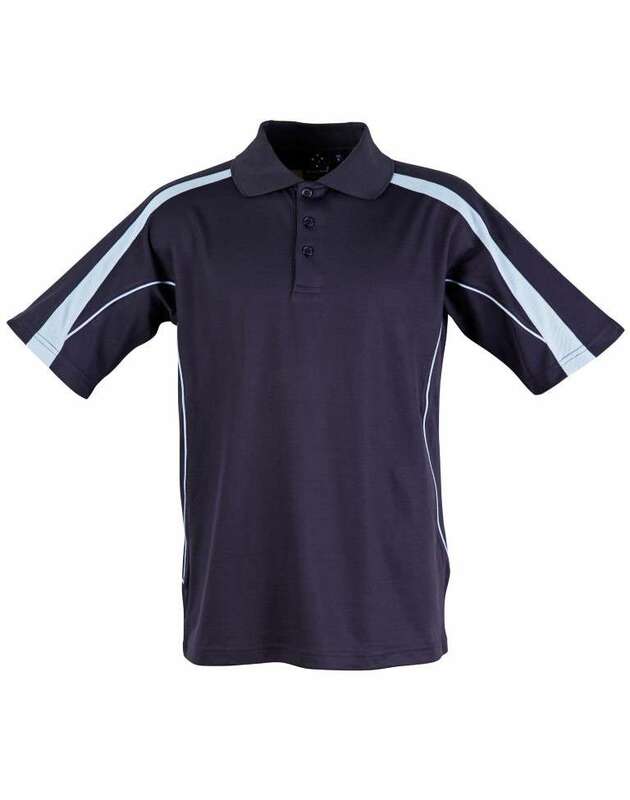 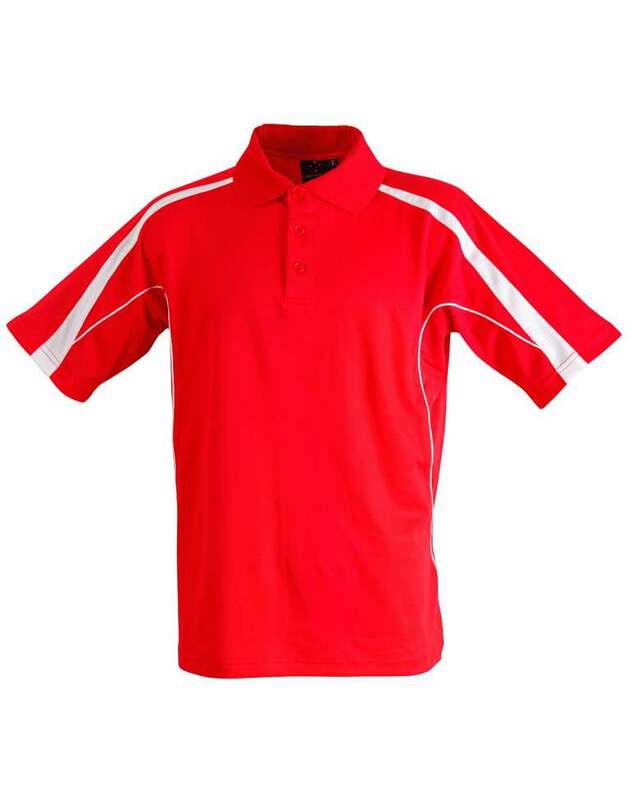 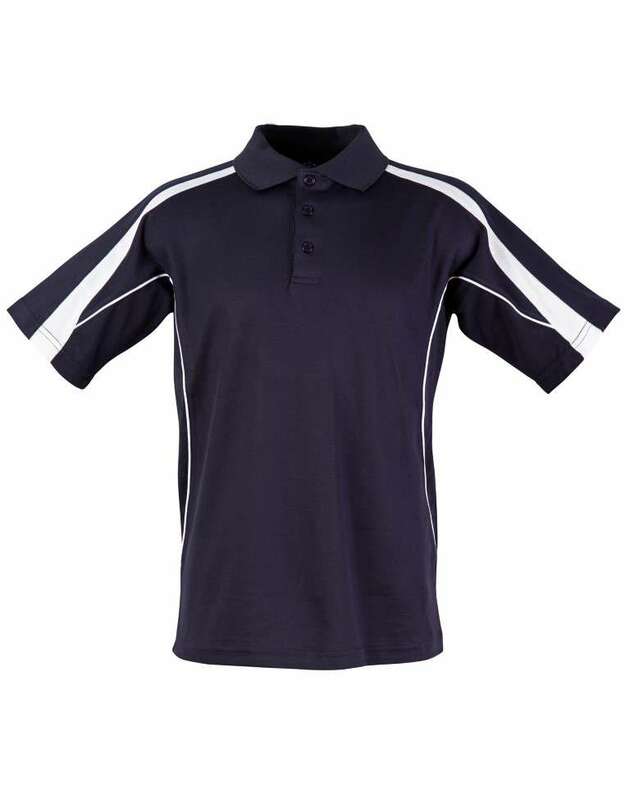 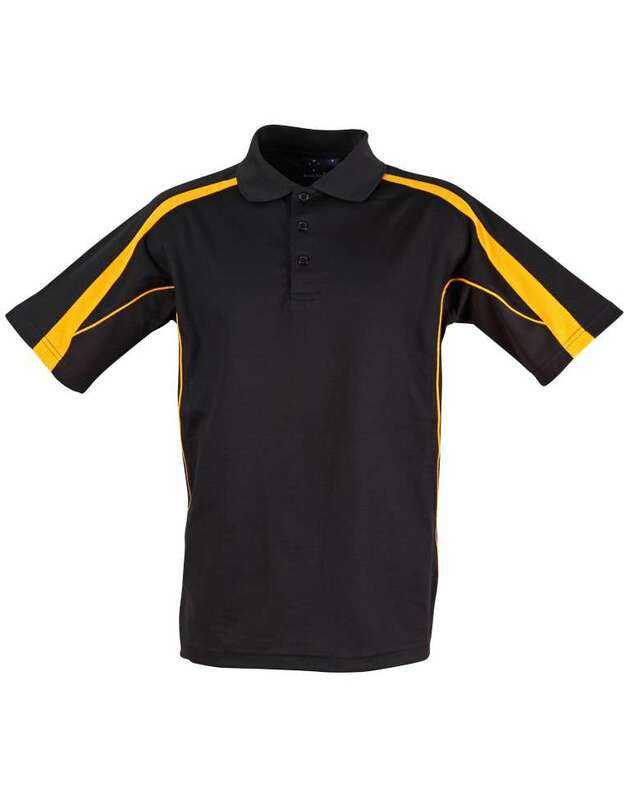 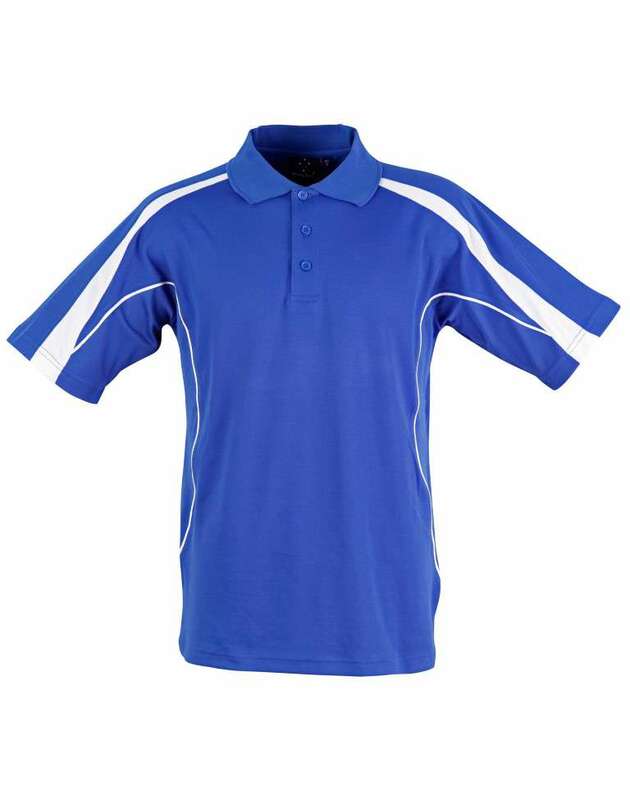 The mixture of 60% cotton and 40% polyester brings out the durability and comfort from the polo shirt. ? 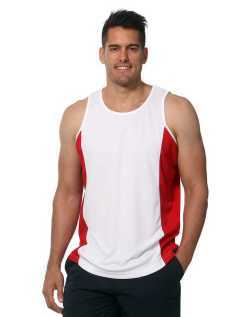 The illustrative under arm breathable mesh panel on each side can give the wearer with the highest comfort of wearing it in sunny days. ? 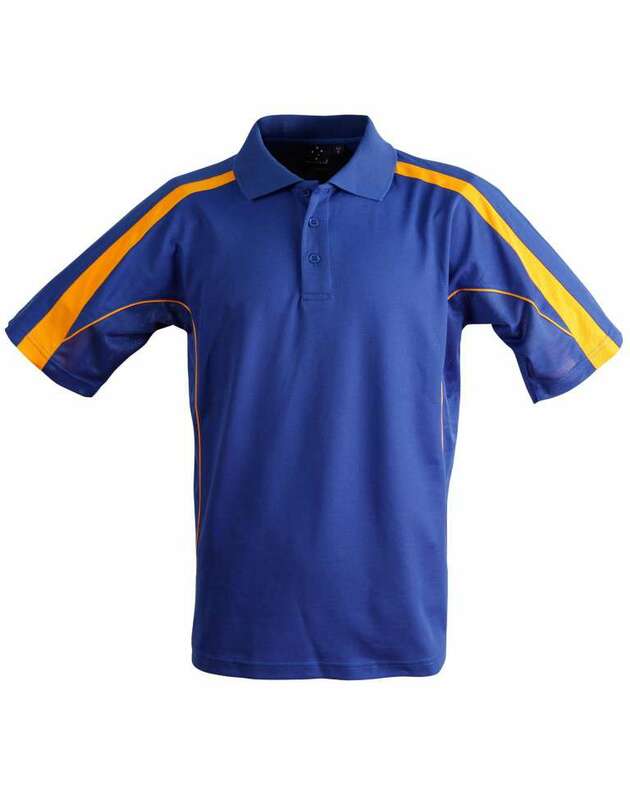 The eye catchy contrast panels with the matching piping on shoulder and sleeve gives a dazzling glimpse of the men?s personality. ? 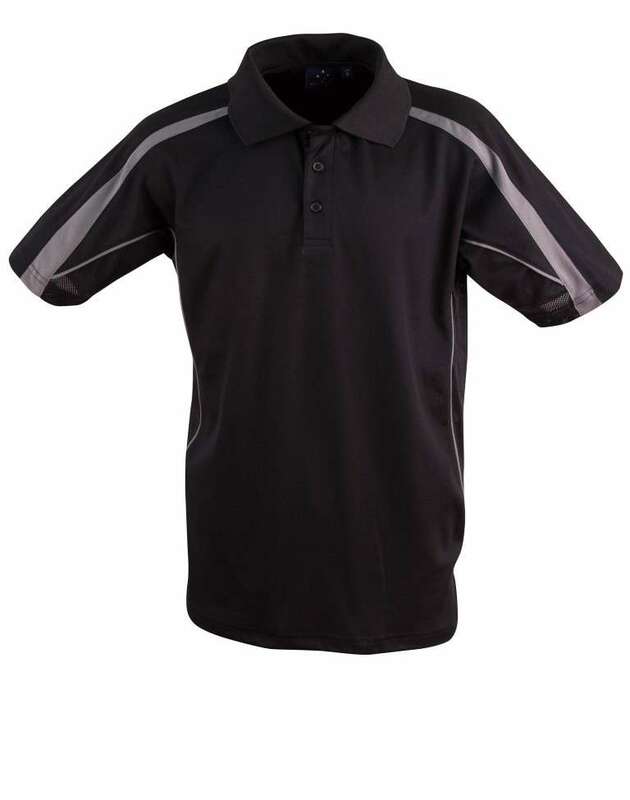 This shirt with the 160 gsm truedry mesh can help day to day life with the innovative fashion and design.